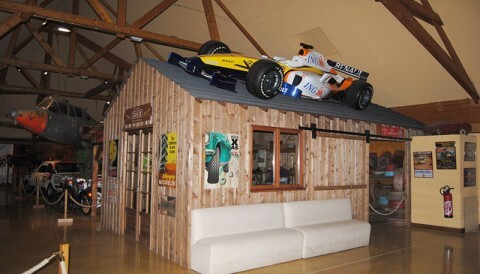 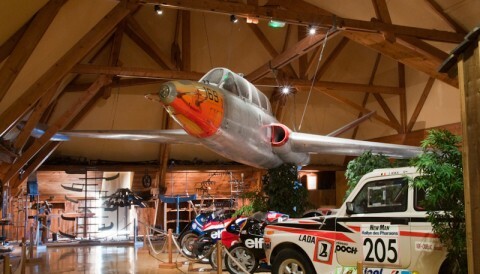 The Manor of the Automobile and Old Trades offers two seminar rooms. 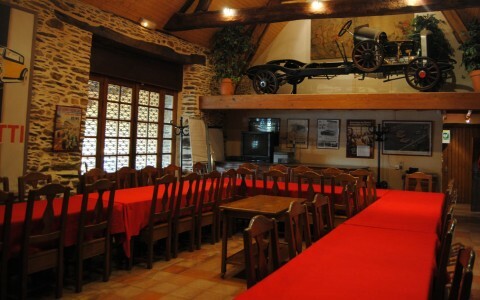 The first room is located on the ground floor, with its large fireplace and stonewalls; it can accommodate 20 to 30 seated people. 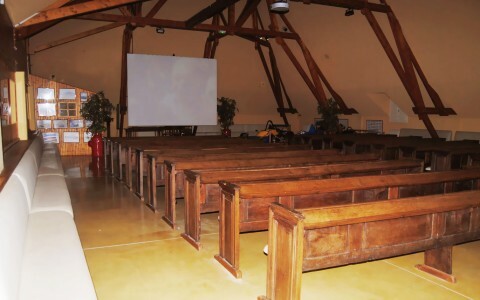 The second room is located on the 2nd floor, with 150 to 200 seats, a large projecting screen and comfortable authentic church pews originally from Lorraine.